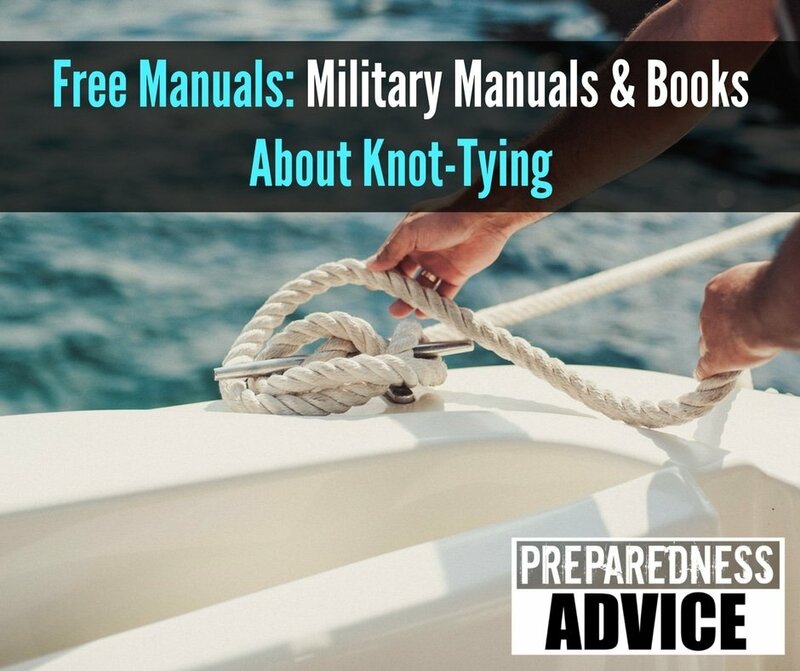 Preparedness Advice -Preparedness Advice | We have the answers to your prepping questions. 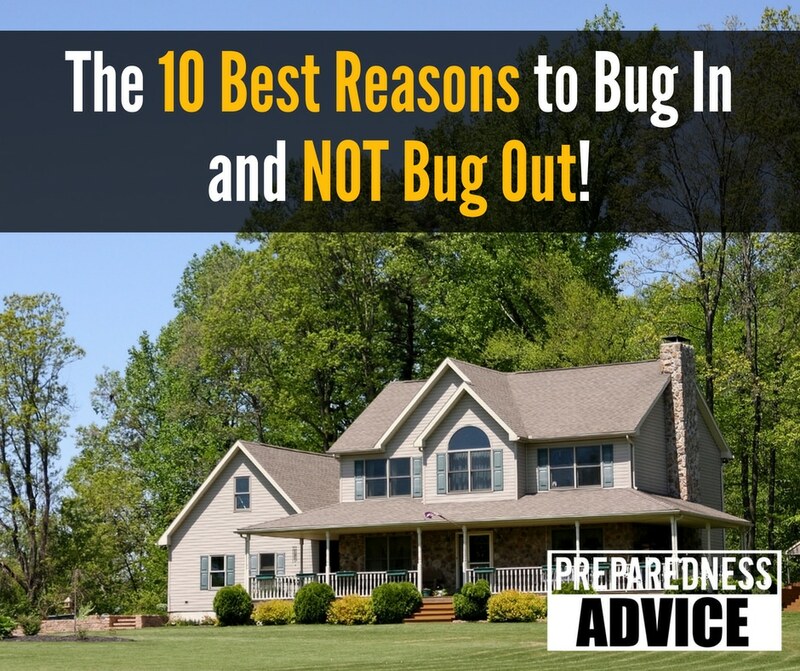 The 10 Best Reasons to Bug In and NOT Bug Out! I like the idea of bugging out as much as the next guy, testing my mettle against zombies and a world without a power grid. It has been raining hard on and off for the last several days. 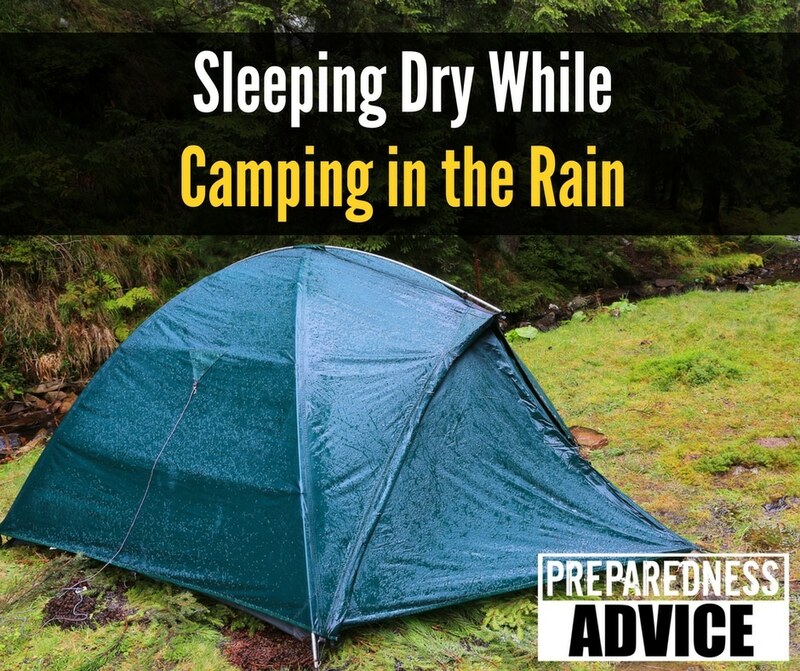 This resulted in a discussion about sleeping dry while camping in the rain. 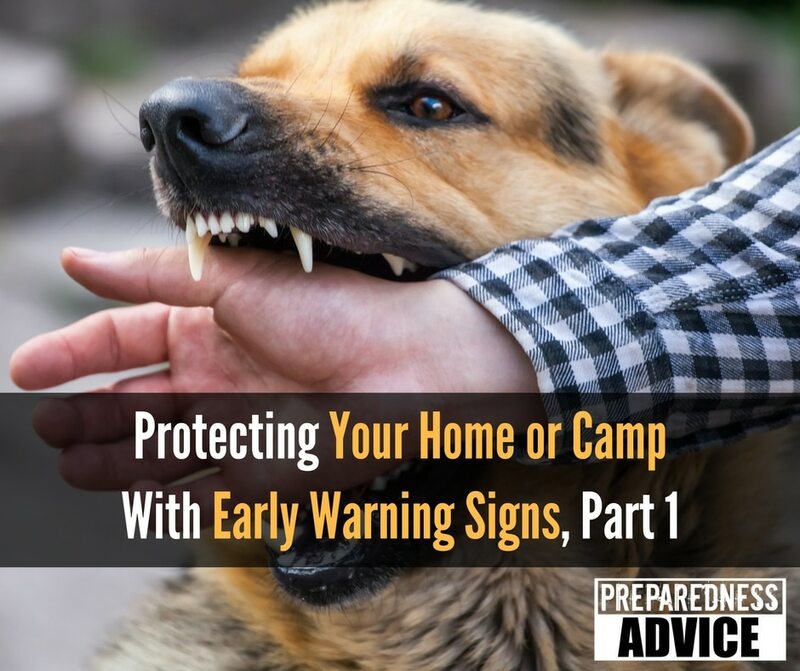 It’s surprising how little even experienced campers know about the subject, especially if they have generally camped during great weather or in drier locations. 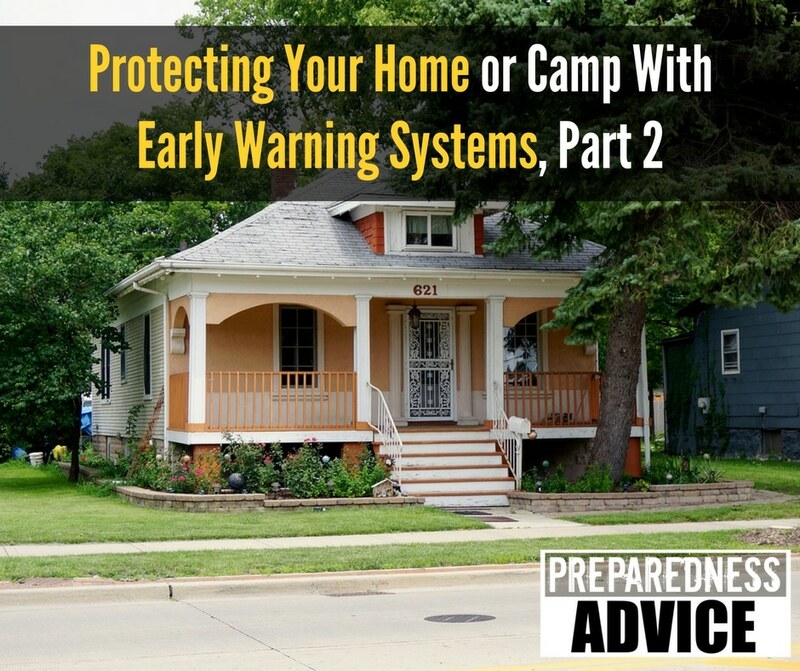 For them, the extent of their knowledge and preparedness comes down to depending on their tent alone to keep them dry. Unless you want to end up with your gear soaked with water, soggy food, and wearing wet clothes, socks, and boots, here’s what you should know about sleeping dry. 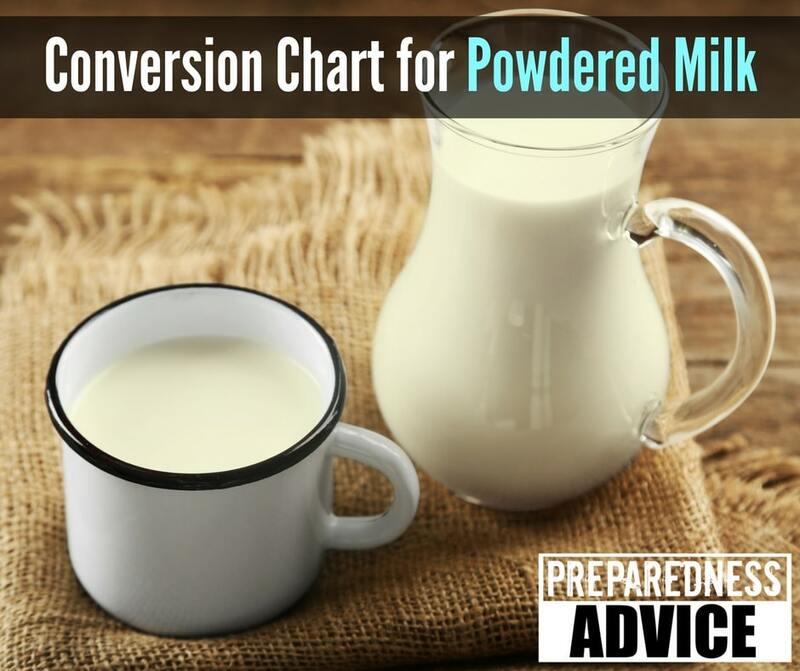 Powdered milk is a basic part of most people’s food storage pantries. I recommend trying a few different types and brands of this product before investing in large quantities. 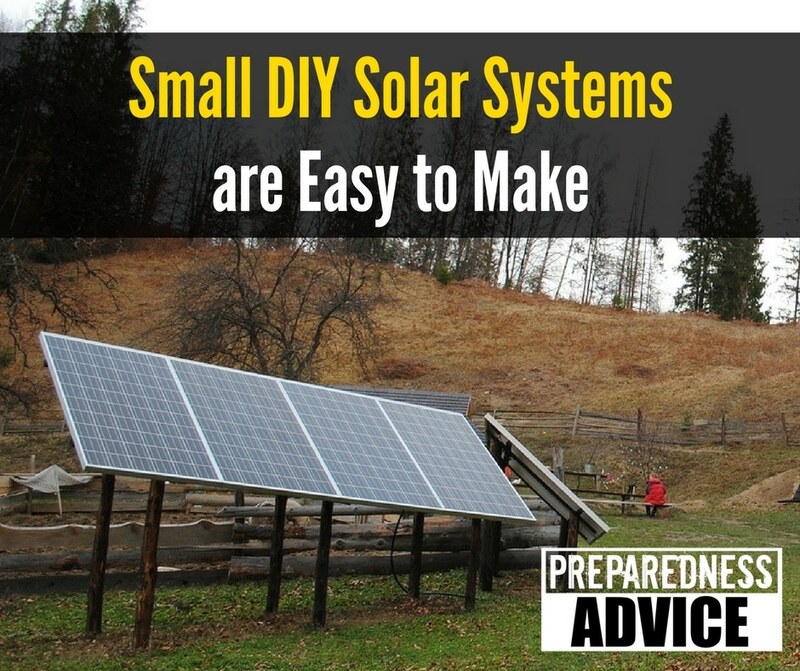 A small solar system designed to power lights and possibly your refrigerator for an emergency is easy to build. It is something that you can do yourself without a lot of training. If you have read this post, you know how to figure out how many panels and batteries you need. You can use either new or used solar panels. 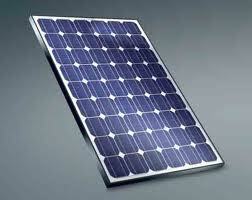 Solar panels — make sure they are matching panels, same size same manufacturer. You can mix some panels but it takes a bit of expertise to get this right. Controller — make sure the controller you get will handle the voltage put out by your panels and it needs to protect your batteries by keeping them from being overcharged. 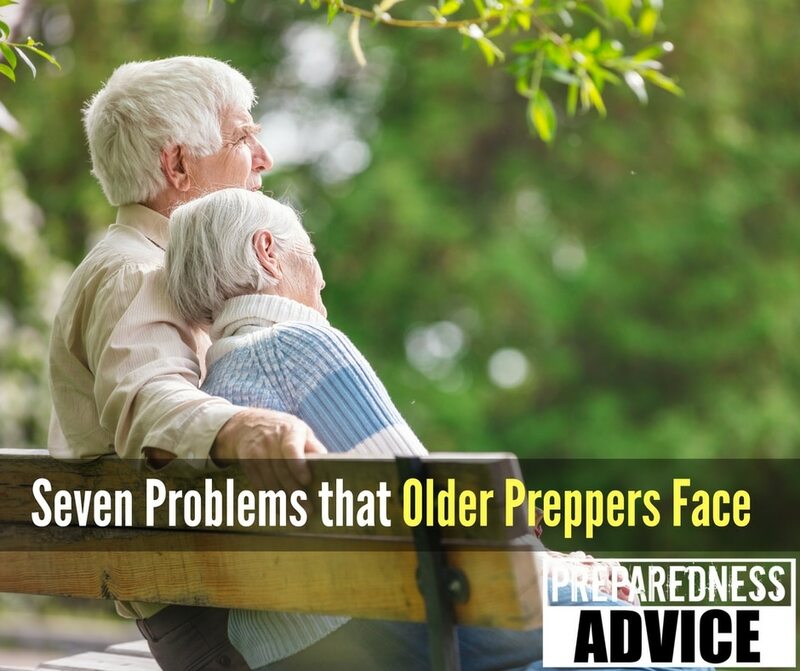 The older I get the more I see problems that older preppers face. Since prepping hit the mainstream back in 2008-09, we all have a good 8-9 years under our belts. My own kids were just 8 and 6 when my wife and I started prepping, and now our oldest is making college plans. Time flies. I’m a skeptic of just about everything. 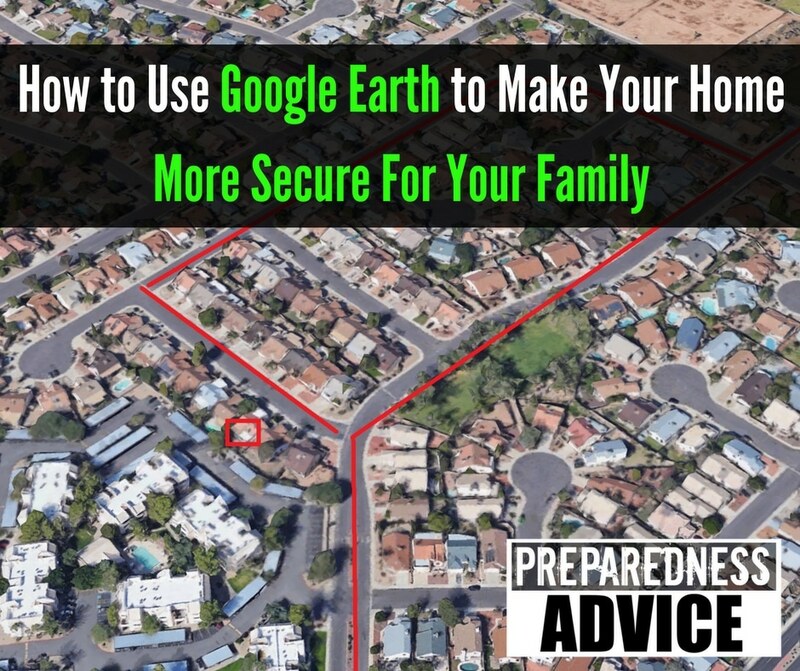 My wife will tell you I was born disgruntled and contrary, so when I hear certain pieces of prepper advice, again and again, I can’t help but question it. 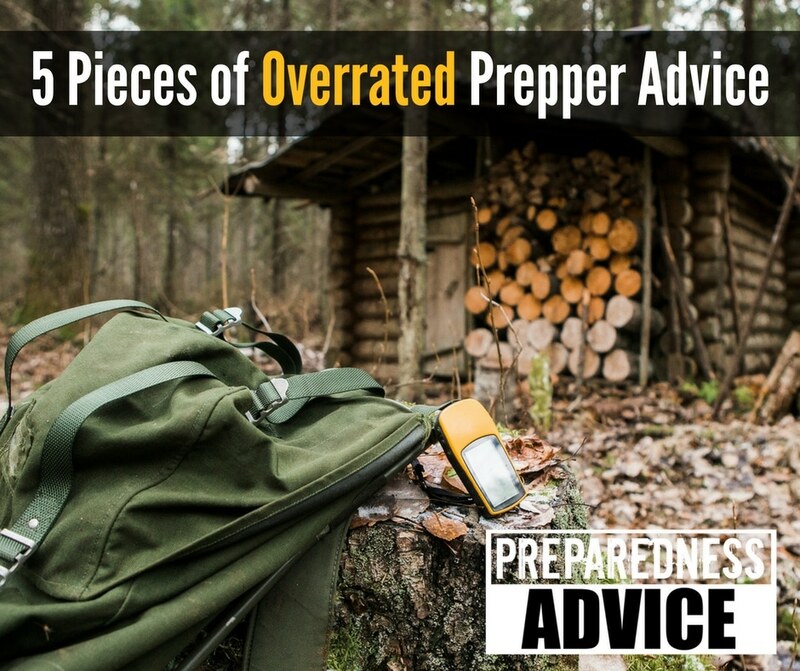 In no particular order, here are 5 pieces of overrated prepper advice that drive me crazy. Stock up on lots and lots of wheat. Okay, we did that and then realized that our family eats very little bread and we feel a lot healthier on lower-carb diets. My wife buys one loaf of Ezekiel bread (tastes like sandpaper to me, but she likes it), keeps it in the freezer, and it lasts for 3-4 weeks.